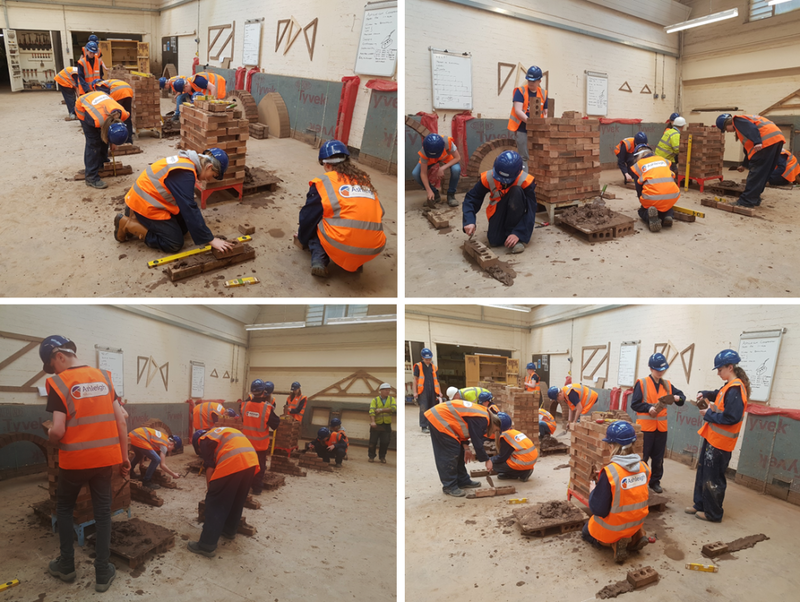 The S3 pupils involved in the Partnership Project had their introductory lesson to Bricklaying today at Ayrshire College. The pupils were shown how to lay and place bricks building their own separate walls. Next week is the last week they have to finalise their housing development designs, cost plans and programmes before presenting their final ideas at the Ashleigh Offices.